Without a doubt, the Small Group is the best way to experience church. In a group of 8-12 adults, you can get to know one another and experience great conversations about topics of faith and everyday life. People who join a Small Group tend to have the best experience at church because they find a place of belonging. Members of a Small Group do everything from prayer and Bible Study to recreation and community outreach. Group types range from couples, college, men's, womens and mixed groups, and there are groups for every season of life. Some groups meet together for years and some are what we call "short-term" groups that just get together to do one 4 - 8 week study. 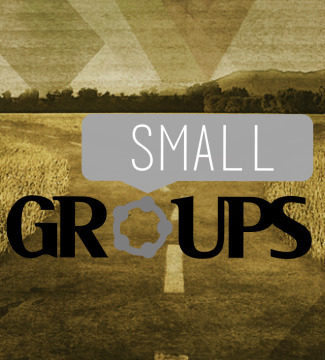 CLICK HERE if interested in finding a small group for you!